Metro C S.c.p.A. 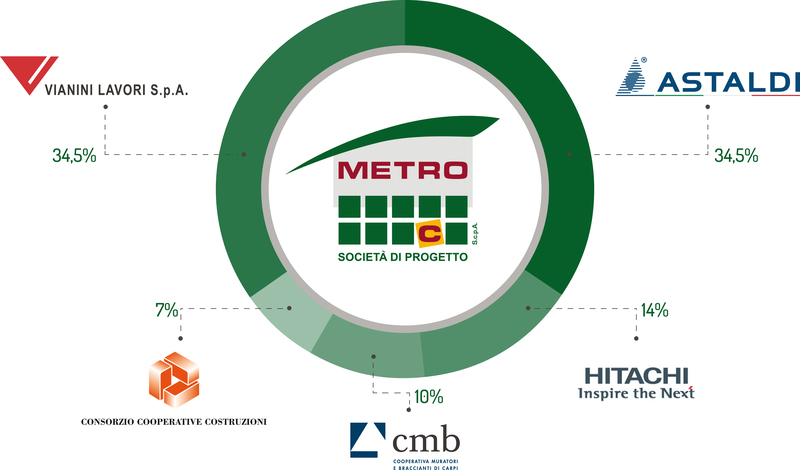 is a special purpose vehicle established by 5 shareholders: Astaldi, Vianini Lavori, Ansaldo STS, Cooperativa Muratori e Braccianti di Carpi, and Consorzio Cooperativa Costruzioni, for the construction of the new Line C of the Rome Underground. It succeeds the joint venture with the Agent Astaldi, which was awarded the tender called by Roma Metropolitane on behalf of the Municipality of Rome for the construction of the Capital’s third Underground line. The Mission of Metro C S.c.p.A. 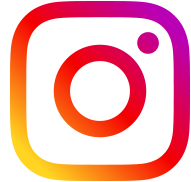 is to give Rome and its citizens a new functional, efficient, and modern underground line, built with the most advanced construction technologies in the mass transport infrastructure sector in an urban setting. The line’s design – traversing an urban fabric that is undisputedly unique in terms of its archaeology and monuments – was prepared with the goal of best capitalising on the inestimable heritage that makes Rome one of the world’s most-visited cities. 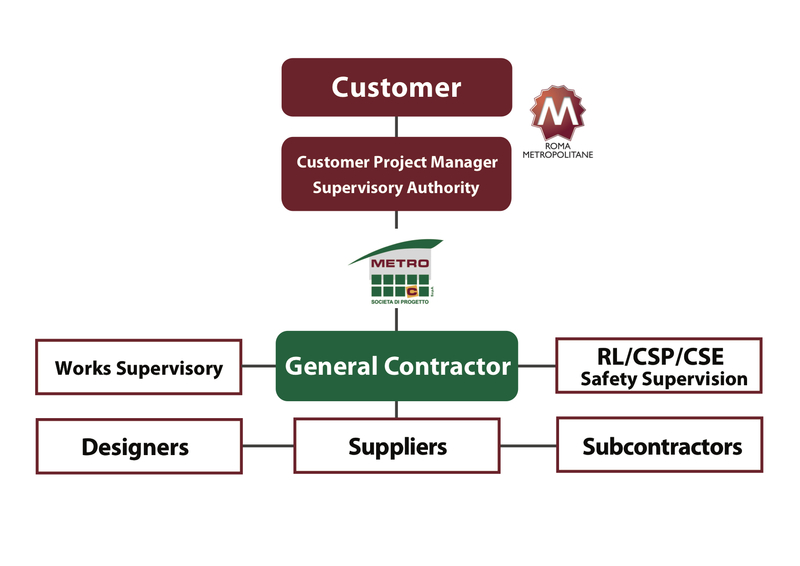 Metro C S.c.p.A., in line with the published tender, is a General Contractor, or a legal entity of adequate organisational, technical/construction, and financial capacity for carrying out a project by any means. It is therefore not merely a contractor, but a party capable of taking on a role coordinating the activities needed to carry out the project. To do this, it can entrust third parties with all of the works that these entrusted parties may in turn subcontract within certain limits laid down by Law. Metro C S.c.p.A.’s management was selected on the basis of earlier experiences, at home and abroad, in building similar transport infrastructure.